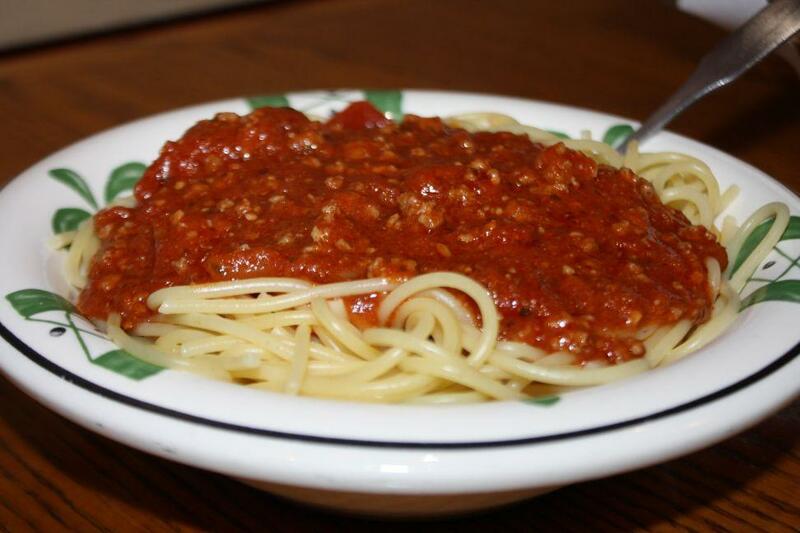 I know I've ranted about "Spicy" three meat sauce before, but there's really no spice to it at all. I've discussed this with a manager, who confirmed my suspicion that it is nearly identical in composition to the plain meat sauce. When I'm hired as a highly-paid and respected Olive Garden consultant, my ideas for this sauce will be on the top of the list. Pictured here is Fire, and yes, the name is a 'joke'.